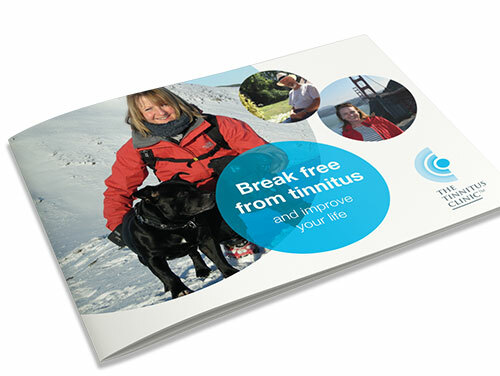 Listen to Jane Mellor and Peter Humphries talk about how their tinnitus symptoms improved. Kathryn describes what happens at your first appointment at the Bristol Clinic. Cheltenham's ENT Consultant discusses tinnitus and how The Tinnitus Clinic treats the condition. 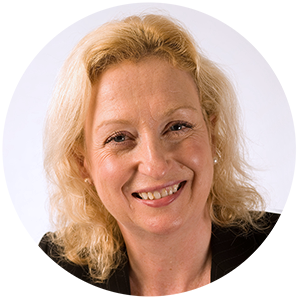 Listen to some of our patients and clinic experts being interviewed. Can loud music cause tinnitus?